There are plenty of ways in which you can customize your Windows 10 PC to make it your own and give it a unique look. From external modifications like skins and stickers, to intricate changes to your desktop using widgets and docks, you can do a whole lot to make your Windows 10 PC a reflection of your personality and interests. Changing your desktop wallpaper is one of the simplest ways you can customize your PC and there are an absolute ton of websites that feature crisp wallpapers that you can use. But did you know that you can also use live wallpapers for Windows 10 to customize your system? Lets start off with Wallpaper Engine, a software that offers probably the best live wallpapers for Windows 10. 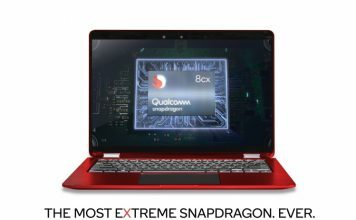 The software includes a ton of options to choose from, including various graphics and videos, and it even allows for you to pin an application or a particular website as your live wallpaper. Wallpaper Engine also allows you to personalize the animated wallpapers and it even features some interactive wallpapers that react to the way you move and click your mouse. 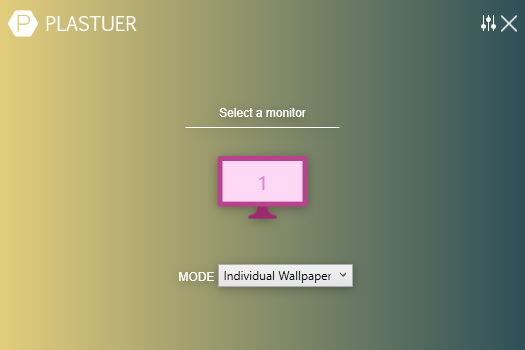 Wallpaper Engine supports several of the most commonly used aspect rations, including 16:9, 219:9, 16:10 and 4:3, which means that you can run the live wallpapers on your Windows 10 PC even if you have a ultra-wide monitor or a multi-monitor setup. Another great reason for you to try out Wallpaper Engine is that it includes a feature that pauses the live wallpapers while playing games, which means that the live wallpapers won’t have any adverse effect on your system’s performance. And finally, another great feature that makes Wallpaper Engine a compelling buy is that it allows you to create your own custom live wallpapers using the Wallpaper Engine Editor. Next up is RainWallpaper, a powerful live wallpaper software that allows you to set up a wide variety of customizable animated wallpapers on your desktop. 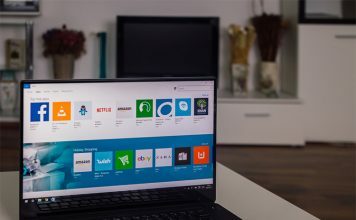 The software supports both 3D and 2D live wallpapers, and much like Wallpaper Engine, it allows you to use websites, videos and animated wallpapers that support mouse interactions as live wallpapers on your Windows 10 PC. RainWallpaper also boasts of minimum CPU and RAM usage, which means that the live wallpaper won’t have any major effect on your system’s performance. In order to further prevent any effect on your system’s performance, RainWallpaper also includes the capability to pause the live wallpaper when any game or full screen applications are running. The software also includes a built-in wallpaper editor, allowing you to create your own live wallpapers, and it even includes a feature that will allow you to create a new live wallpaper using static images. The best part about RainWallpaper, however, is that it’s free to use, but keep in mind that the software is currently in beta so you might encounter some bugs. RainWallpaper has a great selection of premade live wallpapers on DevaintArt that you can use, including some great anime live wallpapers for Windows 10 devices. Check out the linked video to easily start using RainWallpaper on your system. DeskScapes is another great live wallpaper software that allows you to animate and customize live wallpapers for your Windows 10 desktop. Not only does the software include bunch of animated wallpapers for you to choose from, it even allows you to use your own WMV files to personalize your desktop. The software offers over 40 special effects with which you can customize your live wallpapers, including a bunch of color effects, which work a lot like filters on Instagram. DeskScapes also allows you to recolor your existing wallpapers, supporting color customizations for the entire image or select colors on any image. To make sure that the wallpapers fit your setup, DeskScapes even includes support for several resolutions and also features multi-monitor support. What I personally like about the software is that it has a very intuitive and easy to use interface, which allows you to create an animated live wallpaper in no time, with the preview feature showing you exactly what your desktop will look with the wallpaper applied. 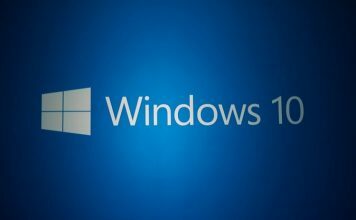 Now if you’re not interested in going through the hassle of creating your own live wallpapers using one of the aforementioned software, you can try Push Wallpapers – a website that offers a wide selection of executable live wallpapers for Windows 10. Push Wallpapers offers both video and live wallpapers for Windows 10, with the video wallpaper executable allowing you to use any video as a wallpaper. There’s also a decent selection of live wallpapers, spanning from underwater live wallpapers like Watery Desktop 3D to trippy space-themed wallpapers like Space Wormhole 3D. 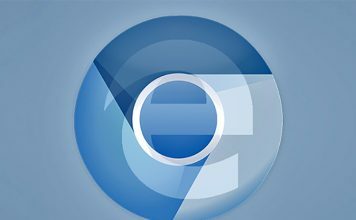 The wallpapers work exceptionally well and in my testing, I didn’t see any alarming resource hogging by the executable. Using the live wallpapers just requires you to install the executable and you’re good to go. 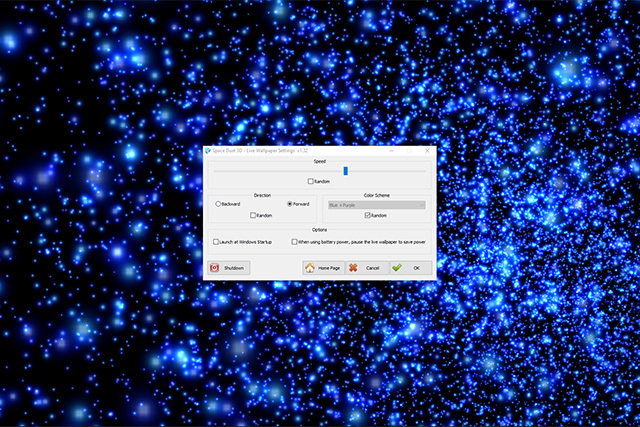 The software even gives some customization options for live wallpapers, like adjusting the speed of particles in the Space Dust 3D wallpaper. Unzip the Plastuer package and double click on the Platuer executable. Then tap on the monitor on which you wish to use the live wallpaper. Next, select a live wallpaper in the next section by clicking on the ‘Browse Gallery’ option. However, if you wish to use your own GIF then you can click on ‘Select File’. Choose any GIF that you like from the gallery and select the wallpaper fit in the next screen. 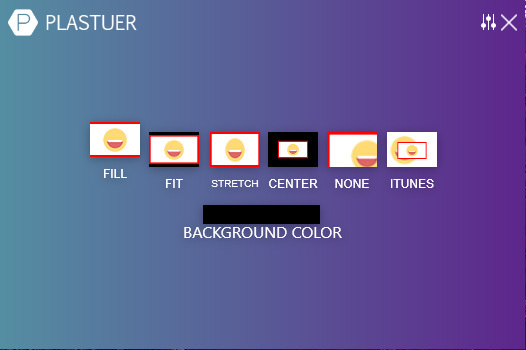 If you choose to use a centered wallpaper, then you can also select the background color for the live wallpaper. Your live wallpaper should now be applied on your desktop. Enjoy! 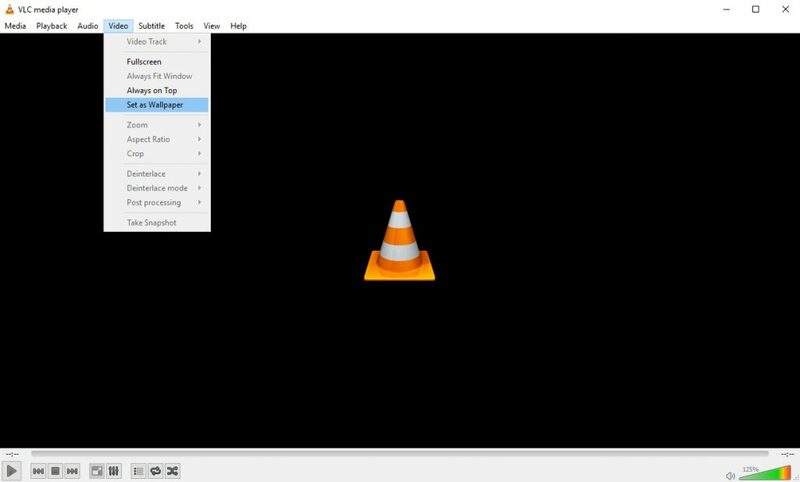 Open up the video file you want to use as your wallpaper on VLC media player. 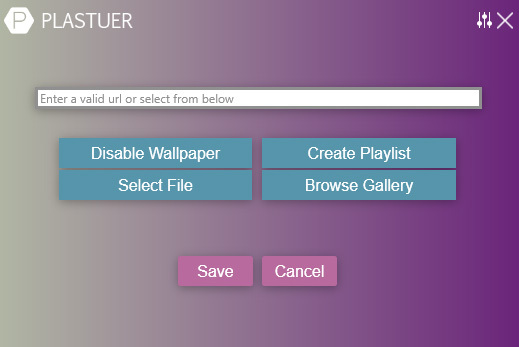 Click on the ‘Video’ tab in the toolbar and select ‘Set as Wallpaper’ from the drop down menu. Yes, it’s that simple! You can even use multiple videos as live wallpapers by adding them to a playlist on VLC, but if you wish to use the same video over and over again, make sure you toggle on the loop feature on VLC. 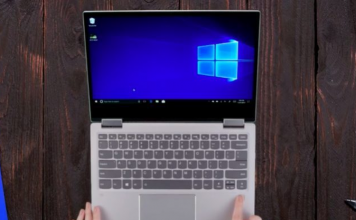 Do note that this method isn’t the most ideal to setup live wallpapers on Windows 10 and you might encounter some performance issues with it. 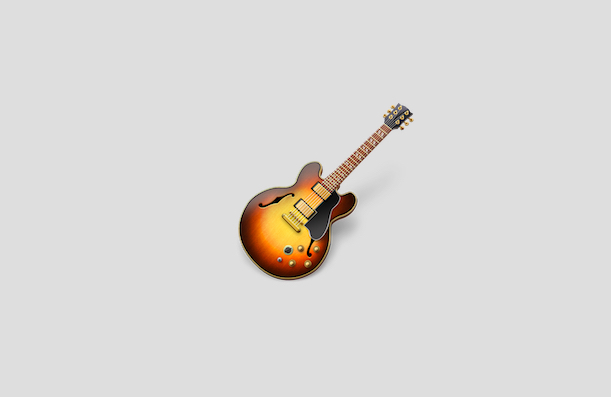 You can even use the VLC visualizers as your wallpaper, which will move in tune to the music you’re playing. Well that rounds up our list of the best live wallpapers for Windows 10. Now that you know about all the best live wallpapers you can use to spruce up your desktop, which one of the lot do you plan on trying out first? Do you know of any other live wallpapers for Windows 10 that can make their way to this list? Share your views and suggestions in the comments down below and we’ll add all the worthwhile recommendations to this list.